When we think of training, we picture a room with seats facing a big screen that displays a PowerPoint. In the worst case, learners may picture a speaker at the front of the room, reading the content of the slideshow aloud. Learning doesn’t always happen within the confines this standard mold. Learning is all about how the training will be used in real-life. Sometimes it takes a bit of creativity to turn training into learning, so here are seven creative training methods to consider as alternatives to the classic classroom setup. Cross training temporarily allows employees to switch job functions. Cross-trained employees better understand the processes and responsibilities of other departments. 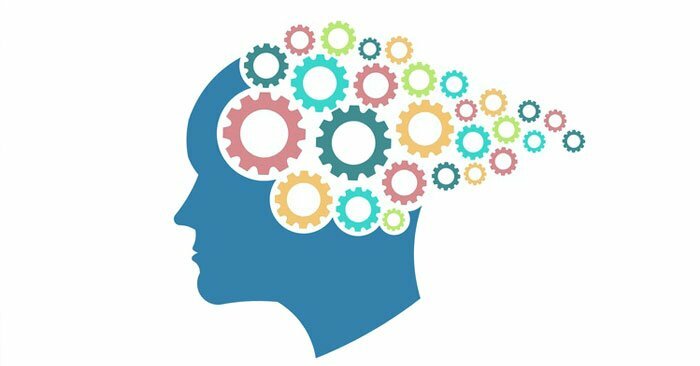 Employees who can visualize and appreciate how their work affects others will have a deeper understanding of what’s required of them and how they can best apply their skills and knowledge. We usually think of podcasts as a leisure activity, but did you know there are plenty of podcasts that offer excellent advice in 20 minutes or less? QuickandDirtyTips.com houses dozens of podcasts, each under 5 minutes, that will help you boost your time management, writing, and email skills. 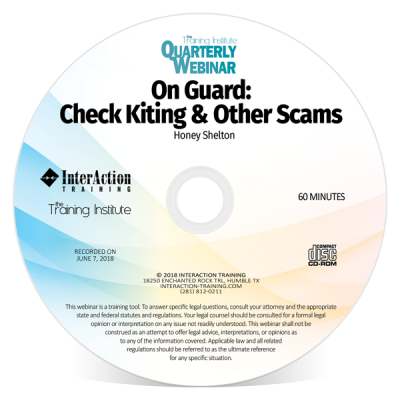 Did you know InterAction Training has its own monthly talk show that features industry experts on customer service, HR, cybersecurity, and training? 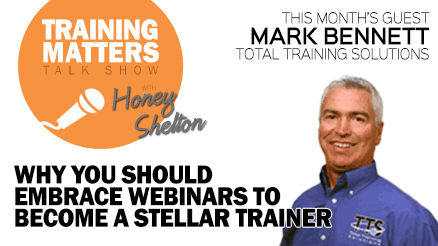 Listen to Training Matters now and be sure to subscribe so you never miss an episode. Sometimes we turn to training to solve a problem that isn’t rooted in a deficiency in skill or knowledge. Every now and then, the deficiency we’re trying to address is related to attitude. In that case, coaching is the way to go. One-on-one coaching can help a specific individual, and team coaching can remedy issues with job performance that relate to attitude. 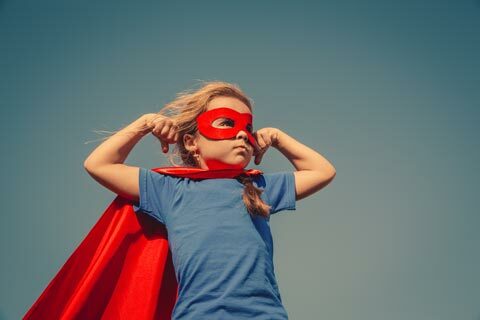 An action plan is a wonderful way to encourage some self-learning. An action plan forces employees to think about how they can improve. It’s a terrific tool that provides a roadmap with built-in responsibility-checks. Start today with our free action plan template. 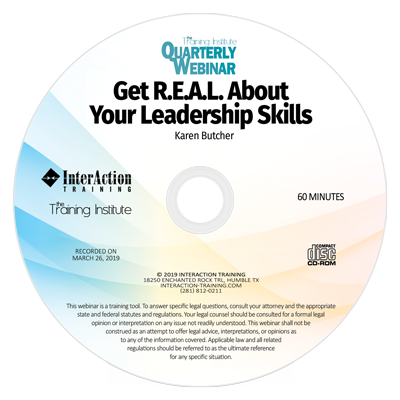 Instead of presenting new regulations or job requirements in a bullet-point list, have participants discuss a real or fictional case that suits your learning objective. 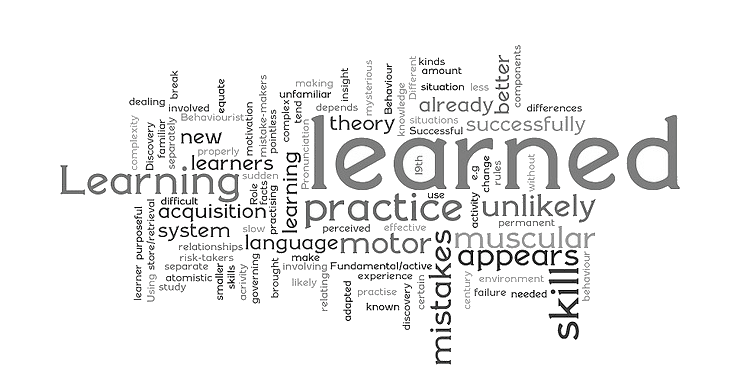 When learners are actively involved in reaching the conclusion that your training is trying to teach, the material will genuinely stick. A fun alternative to a classic presentation is to have participants search for information. 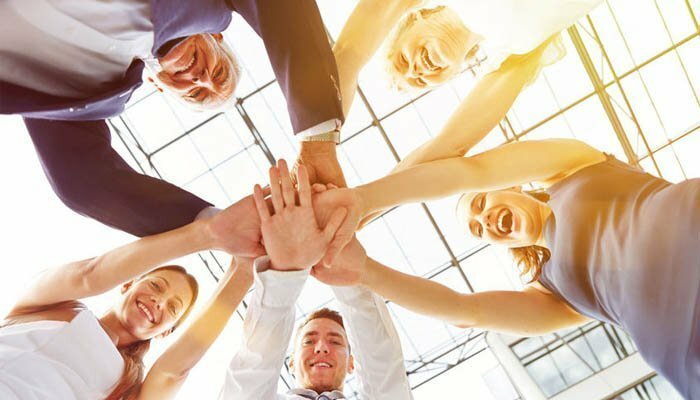 Use the internet to your advantage, or, if you want to make it a little more group-oriented, spread puzzle pieces around the office that employees need to find and have them quite literally put the information together. Ask training attendees to provide instructions for one another on a skill they’ve just mastered. This works particularly well if employees have some liberties on how to execute what they’ve learned. Teach-back encourages critical thinking. You’ll be surprised at the creative ideas employees will come up with! Interested in more creative training methods? 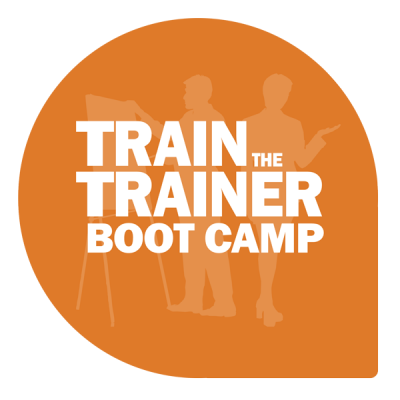 Our Train the Trainer Boot Camp gives trainers a treasure-trove of information that they’ll use every day to produce training that results in learning. 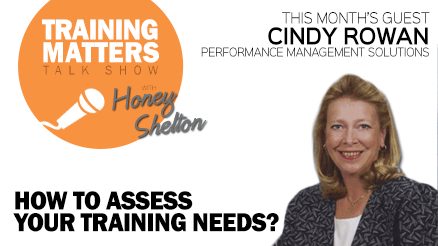 How To Assess Your Training Needs?